Some kids are so flippin stylish!! great shots! you have a good thing going here, i'm sure we're going to hear a lot about you in the future. i love the lighting and candid nature of your shots. those are the kinds of dresses i used to wear when i was little! 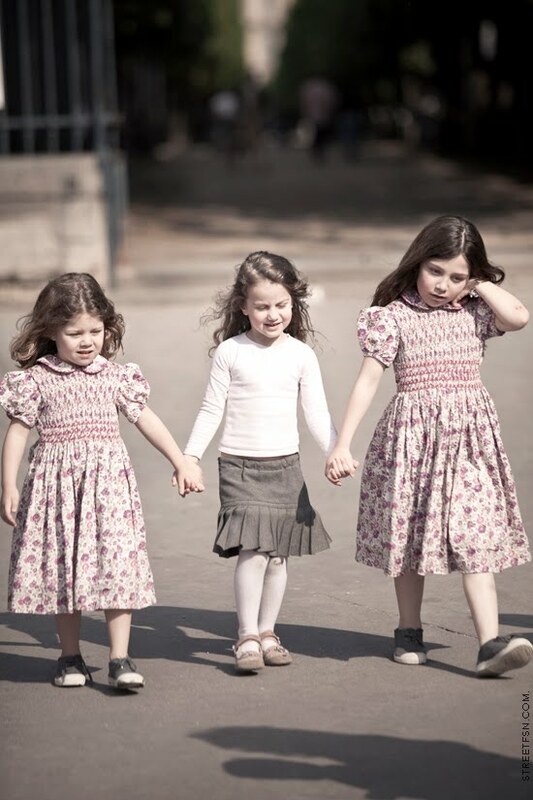 How cute are these three little girls! Ah, these girls - so adorable and sweet - capturing beauty! Dream of sleeping in the beautiful hands of lovely college girl escorts in Goa then book our call girls service in Goa available at an affordable rate. Your loneliness and boredom will never be able to touch you again and your life be filled with youthfulness and activeness. Goa escorts services, Escorts in Goa, Independent Goa escorts.